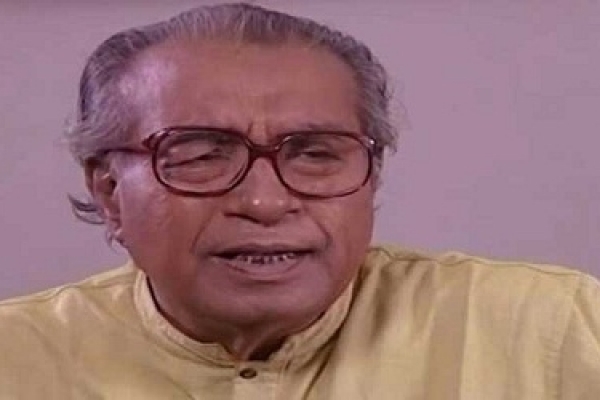 Noted actor Saleh Ahmed died at a city hospital on Wednesday.He was 83. The veteran actor had been suffering from various old-age complications. Saleh lost the ability to walk after a stroke nearly six years ago. He was admitted to the Apollo Hospital after his health took a turn for the worse, said Nasim. Two workers were killed and several others sustained burn injuries in a gas pipeline blast at a house of district’s Rupganj upazila early Monday.